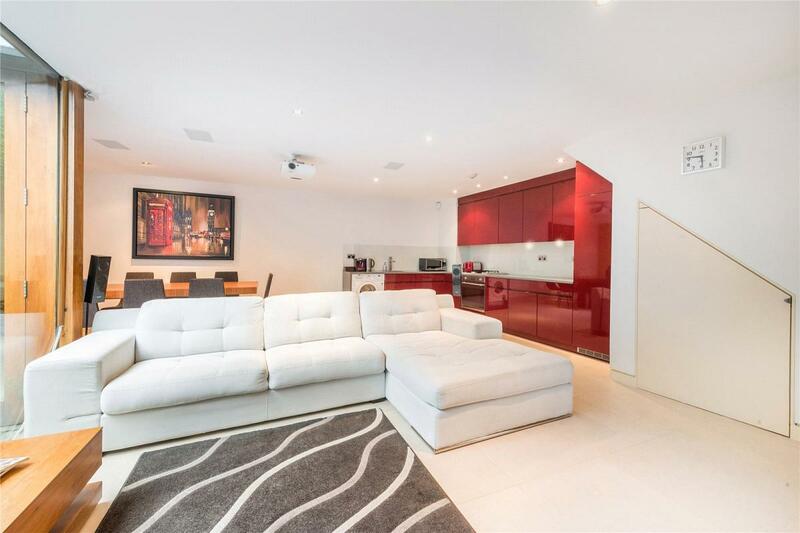 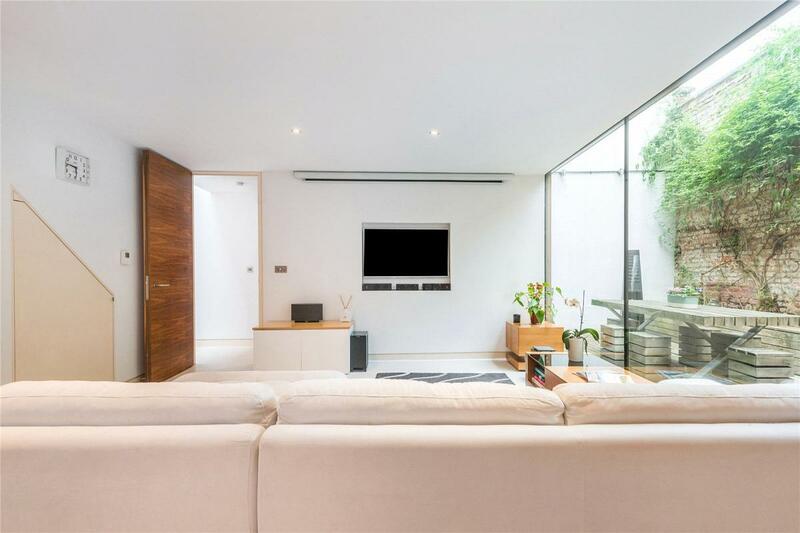 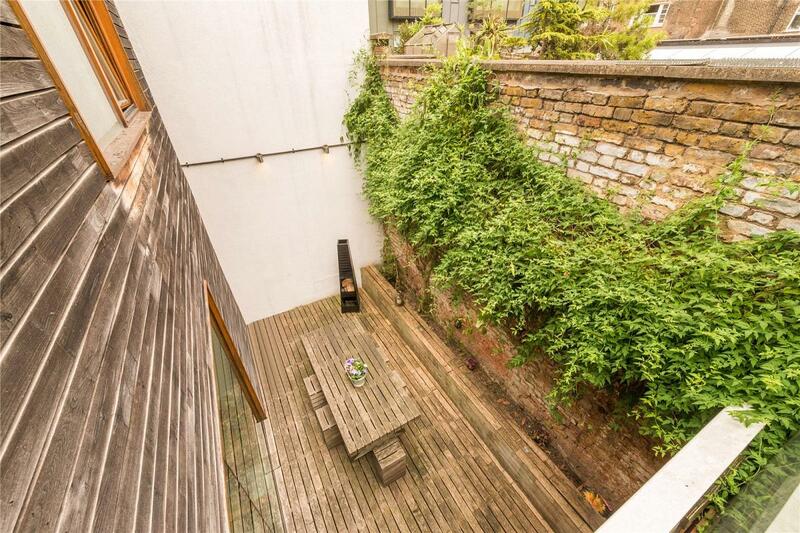 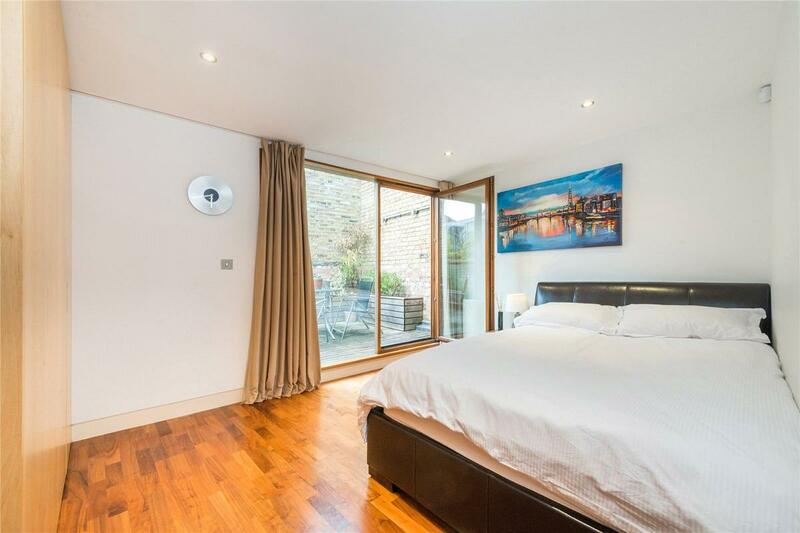 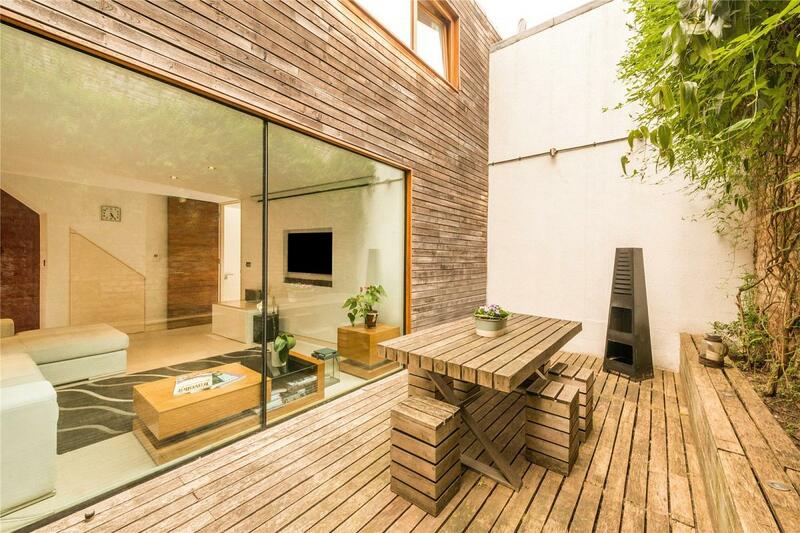 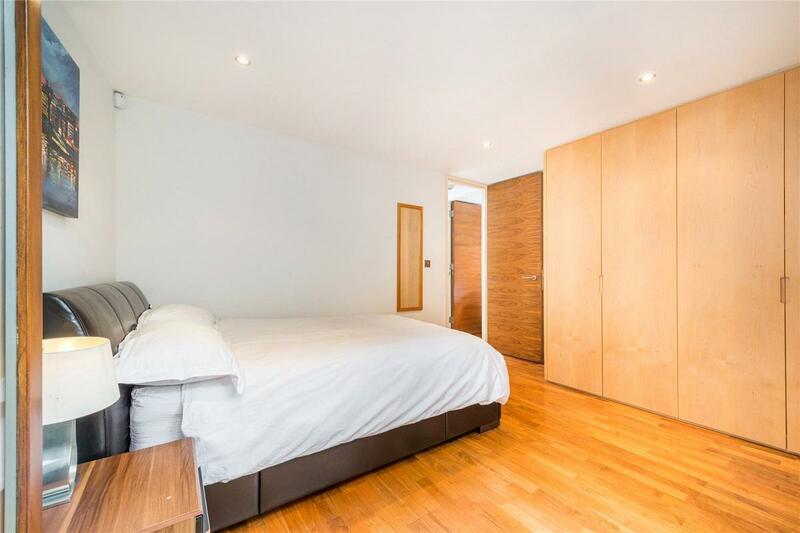 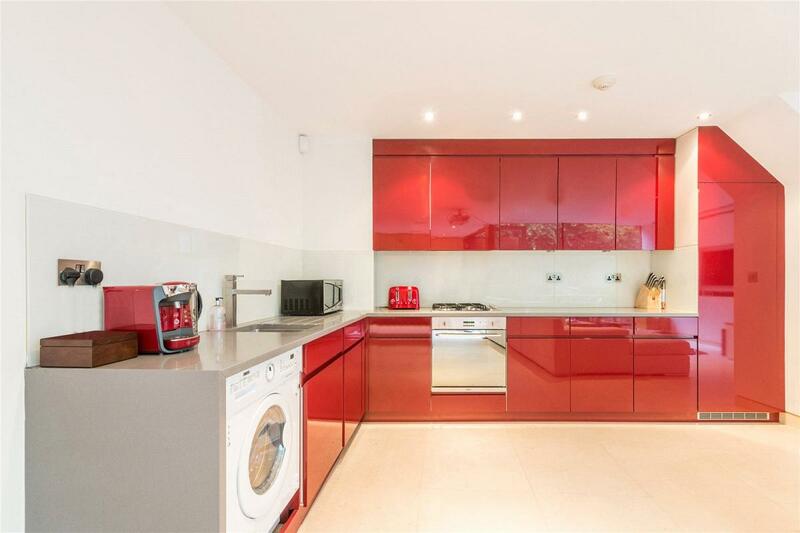 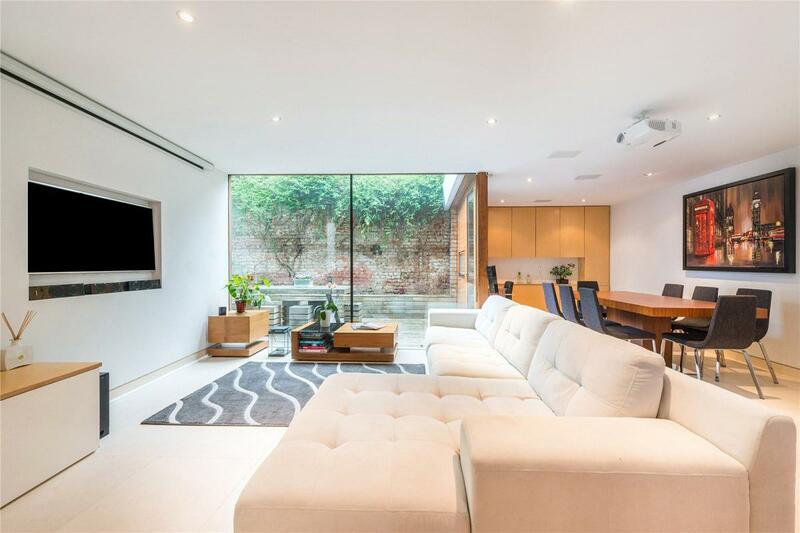 An exceptional 2 double bedroom house, set in an extremely private and secluded location, whilst being situated right in the very heart of Angel, off Chapel Market. 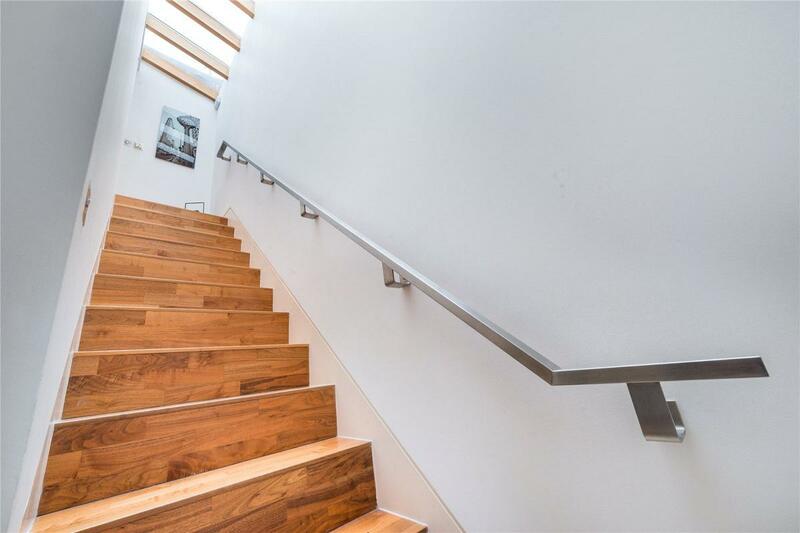 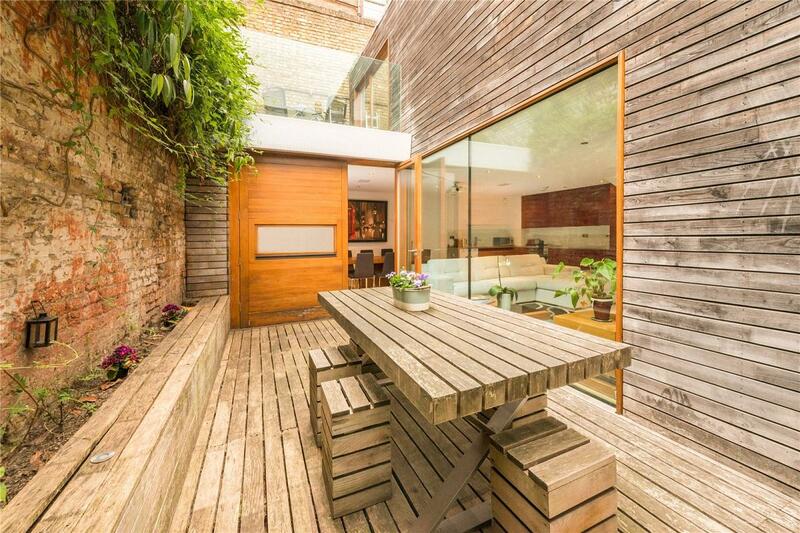 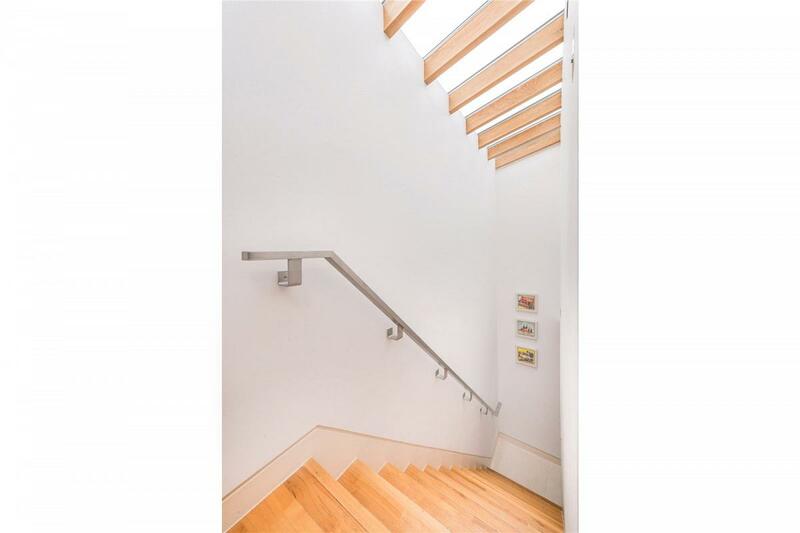 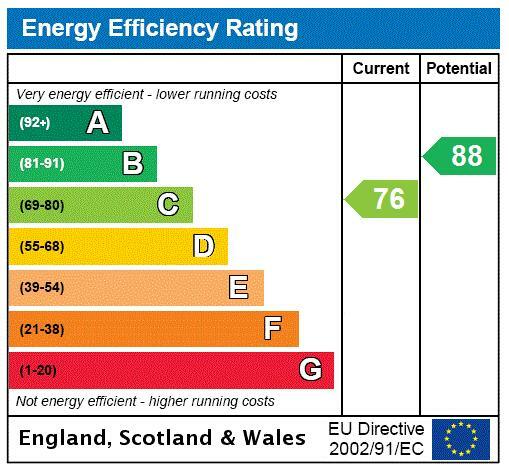 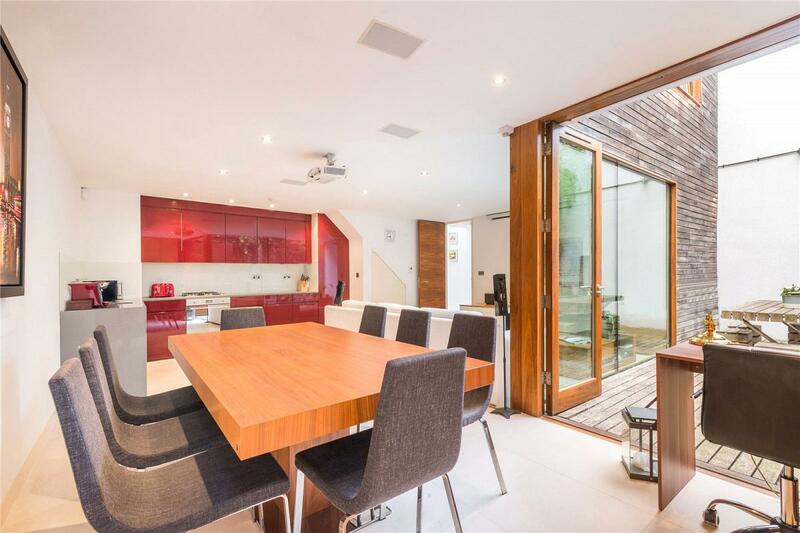 The house was designed and built by the award winning architects, Edgley Design. 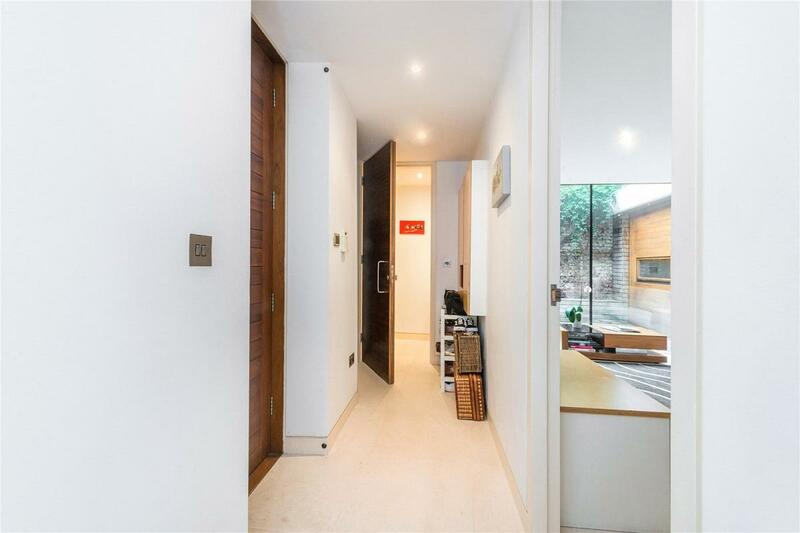 Behind an inconspicuous door off Chapel Market, lies a mews style secure walkway, providing access to just 2 flats and 2 houses. 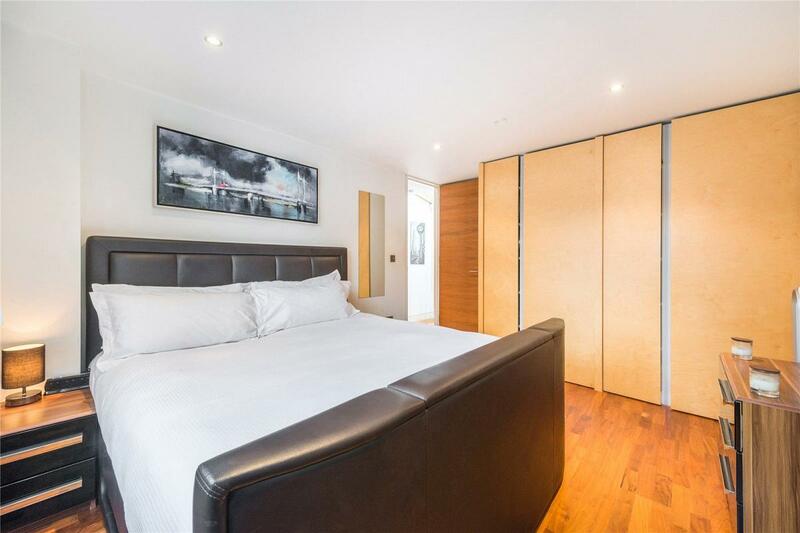 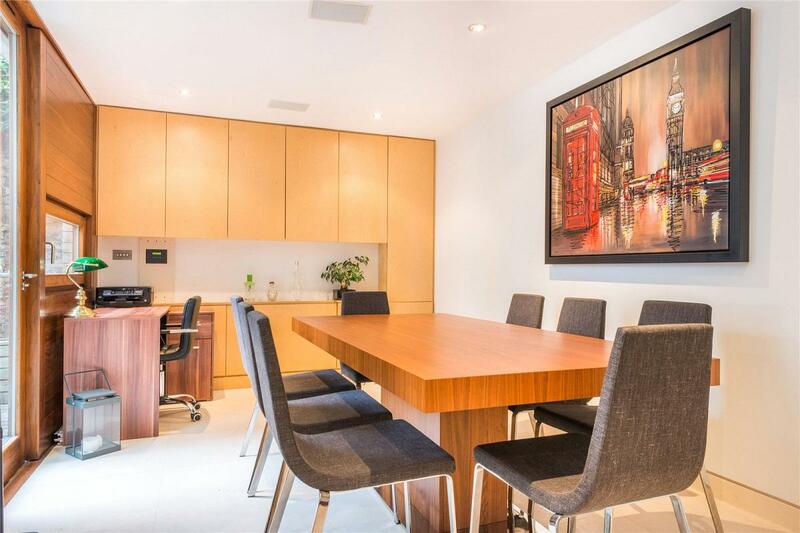 As the door closes behind you, the hustle and bustle of London melts away and a sense of peace descends, this truly is a haven in the centre of Islington, providing supreme privacy and seclusion. 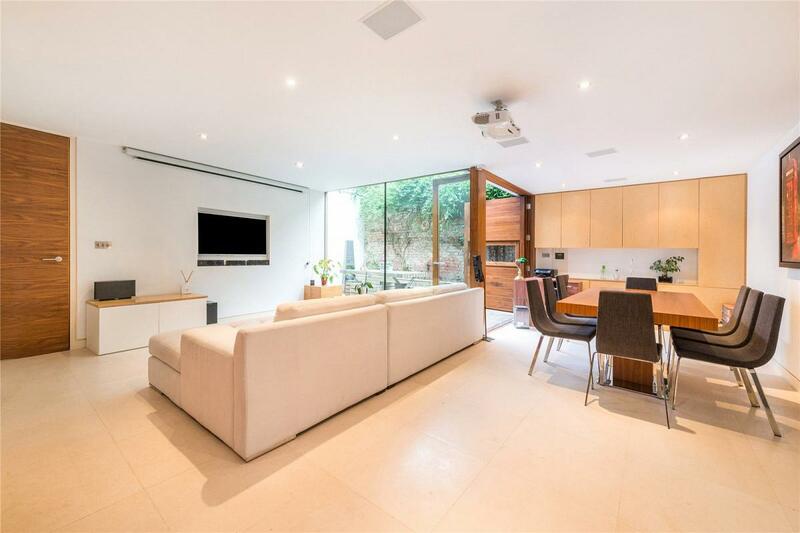 The house has been designed to maximise the use of light and space, with big windows, high ceilings and a large open-plan kitchen/ dining room/ reception room being the centre of the home. 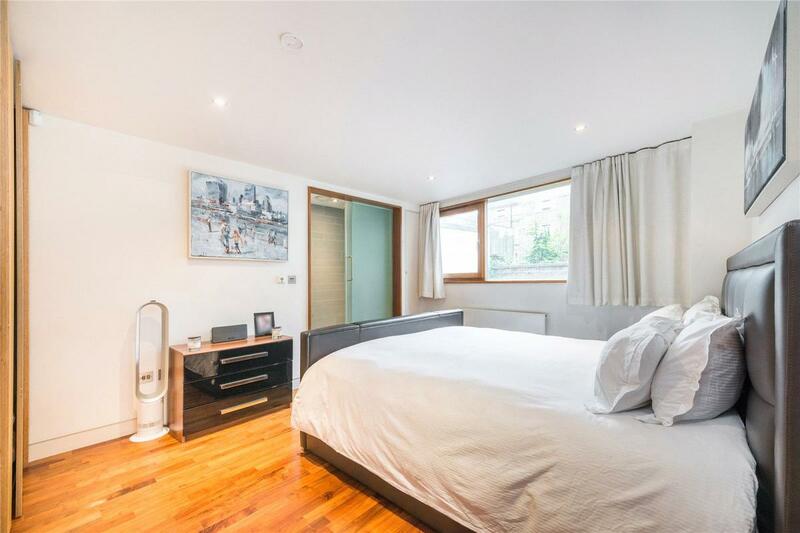 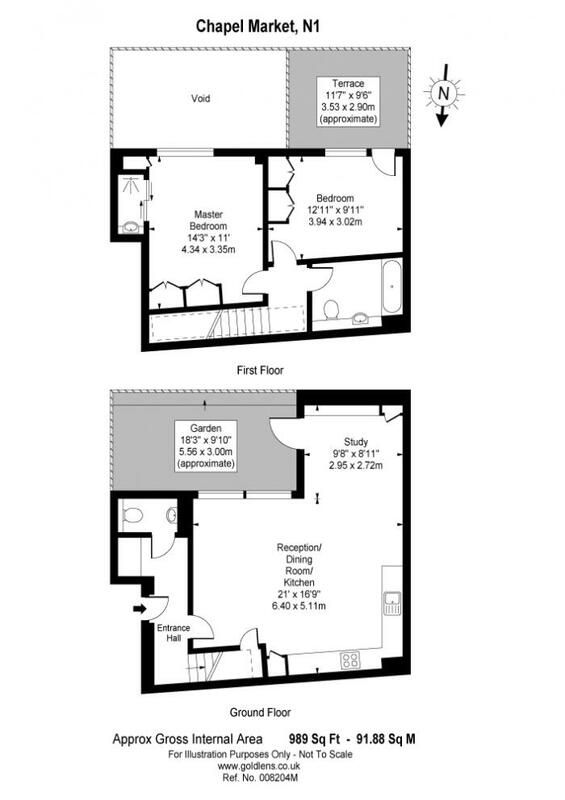 Accommodation comprises master bedroom with en-suite wet room and built-in wardrobes, double second bedroom with access out to a private roof terrace, main bathroom, all located on the first floor. 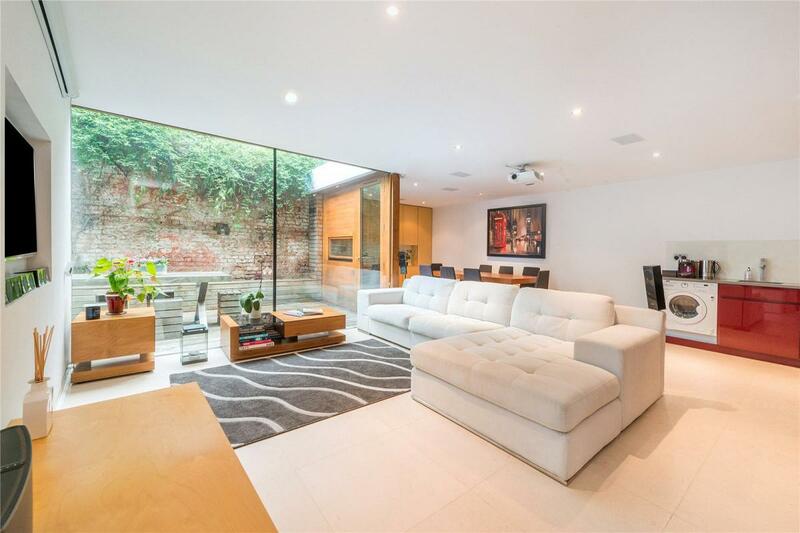 The ground floor is home to the fabulous focal point of the property, a truly fantastic L-shaped open-plan kitchen/ dining/ reception room with a notable feature being the glass wall looking on to the private patio, along with a wall which opens as 2 doors on to the patio. 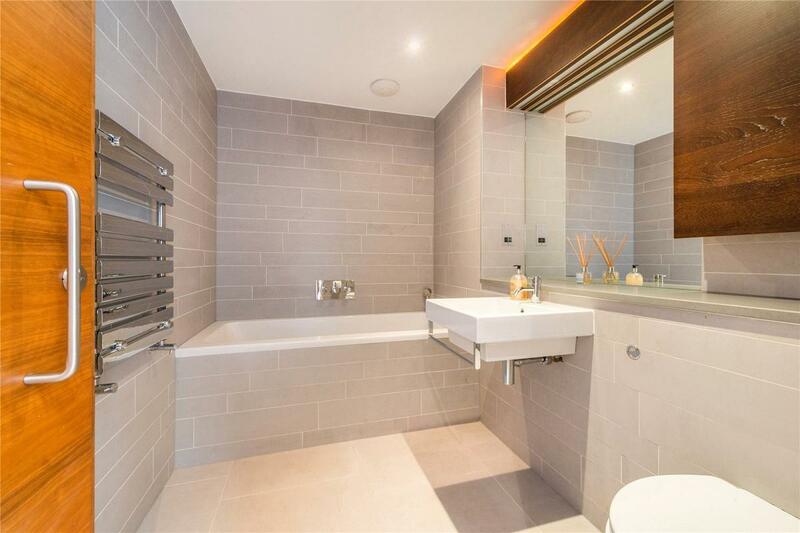 Also on the ground floor is a guest WC and coat storage. 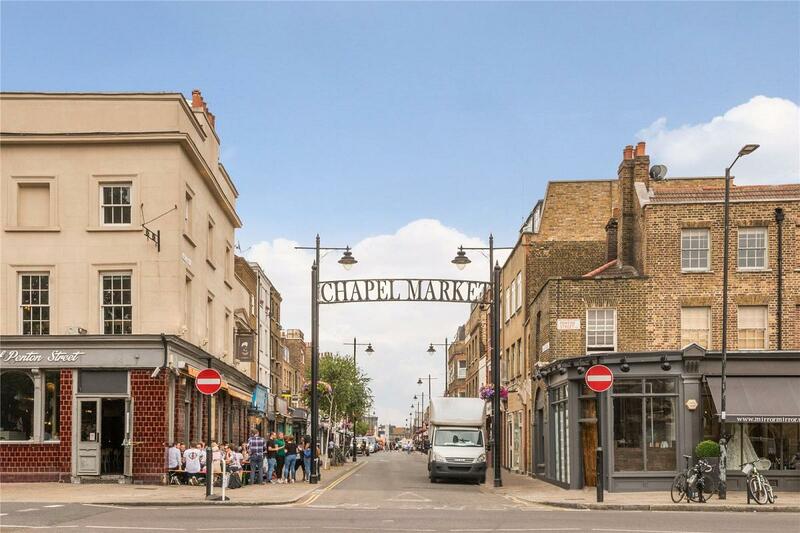 The house is located towards the Penton Street end of Chapel Market, providing superb access to Angel Underground station (Northern Line), the Waitrose & Sainsburys on Liverpool Road and a wealth of bars, boutique shops and restaurants, are all within close proximity. 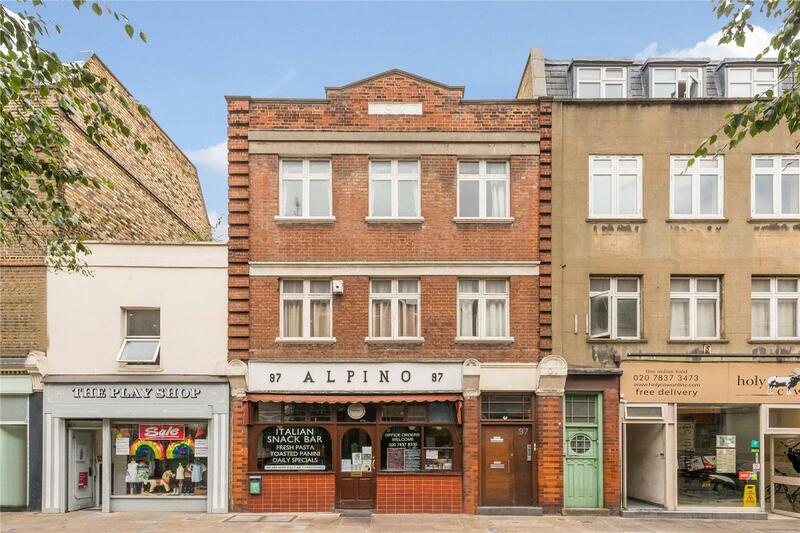 The transport hub that is Kings Cross can be found at the bottom of Pentonville Road. 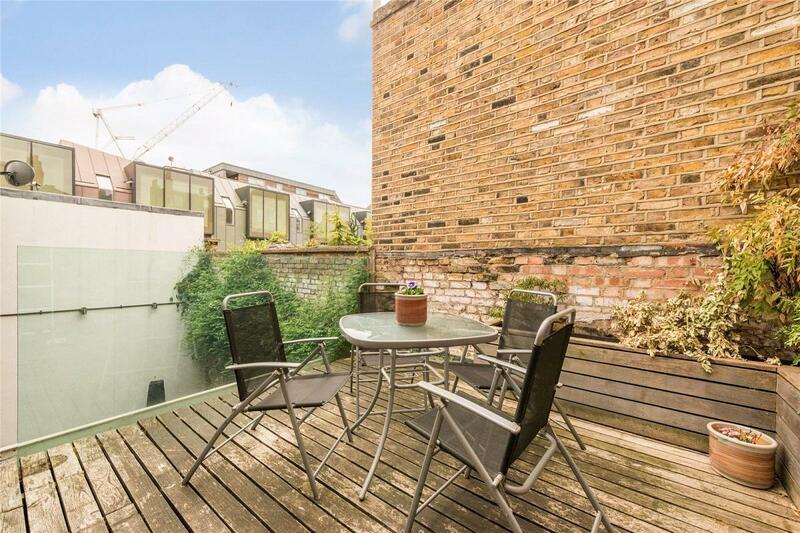 Kings Cross provides an absolute plethora of transport links to get around London and with St Pancras next door, to mainland Europe.